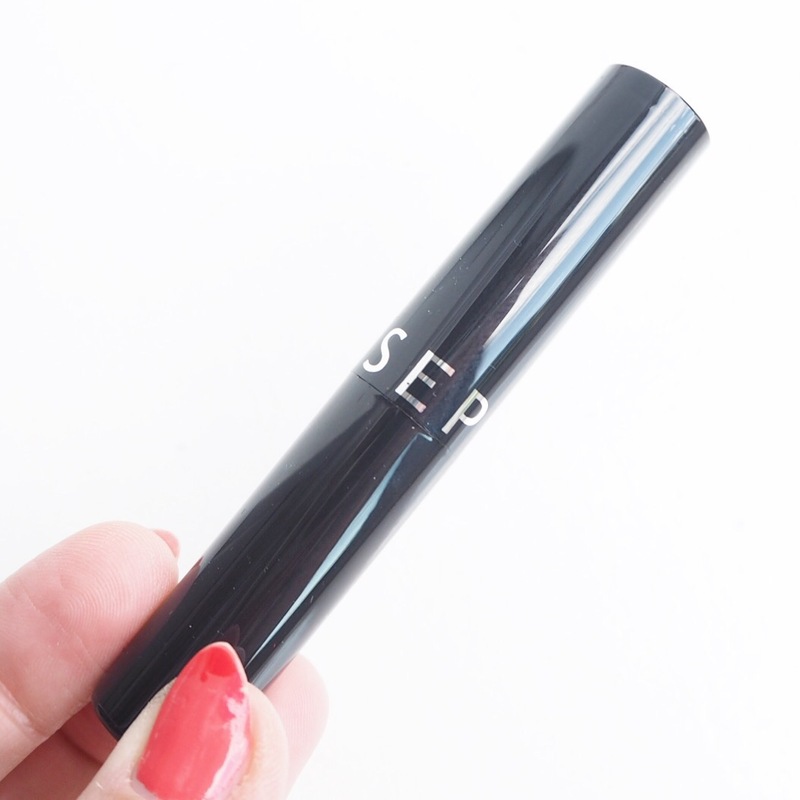 If you caught my post last week on the first Sephora lippy I tried, one of their matte jumbo lip pencils, you will know that I was very disappointed in it. 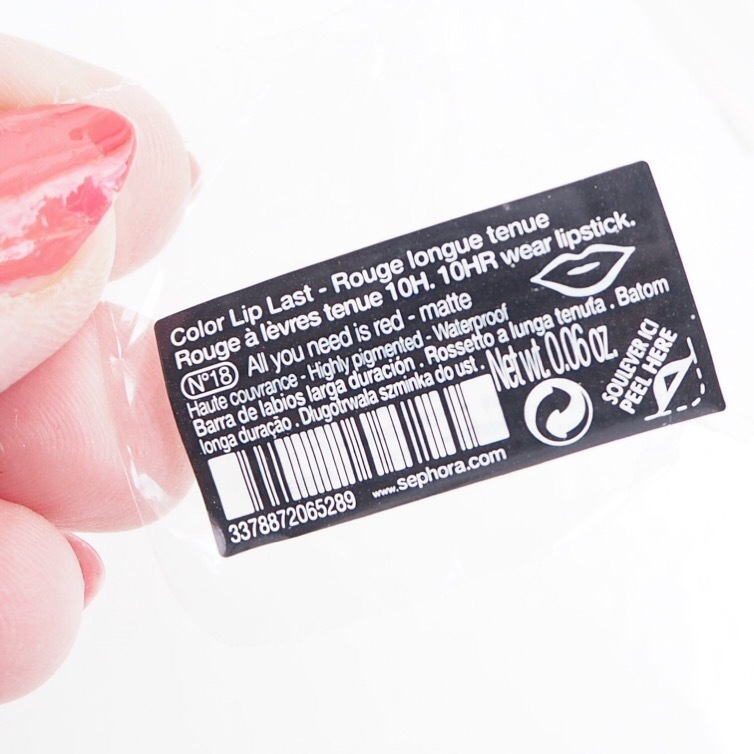 Though the colour was nice, the formula was far too dry and I didn’t like wearing it at all. 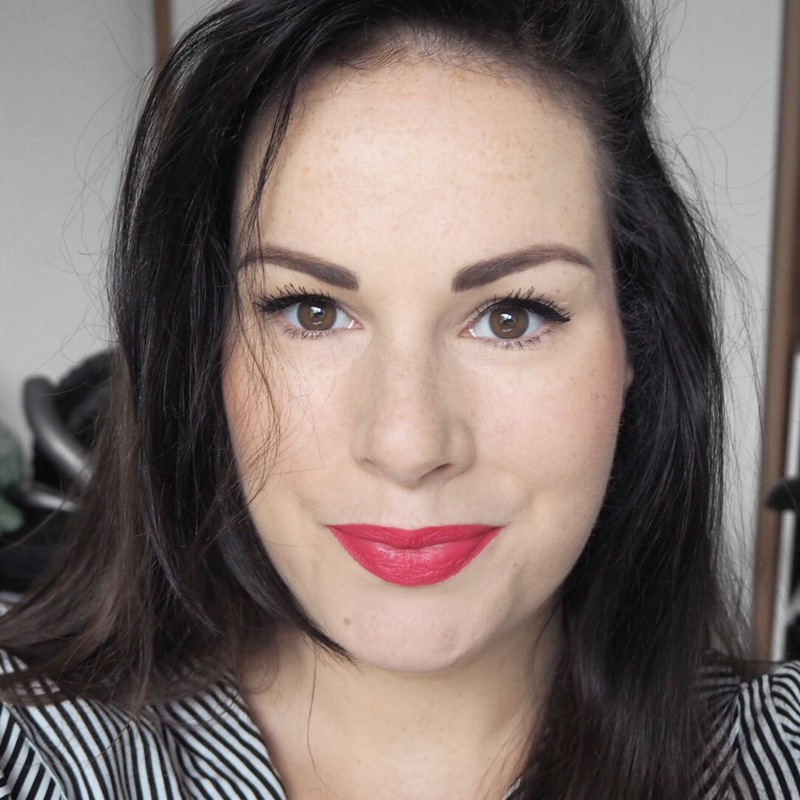 Today however, I decided to give the brand another chance by trying out a different lipstick from their long last range, and I am so happy to say, this one is fab! First off, the colour is amazing. It’s a rich raspberry red which I just adore, and the pigment is insane. 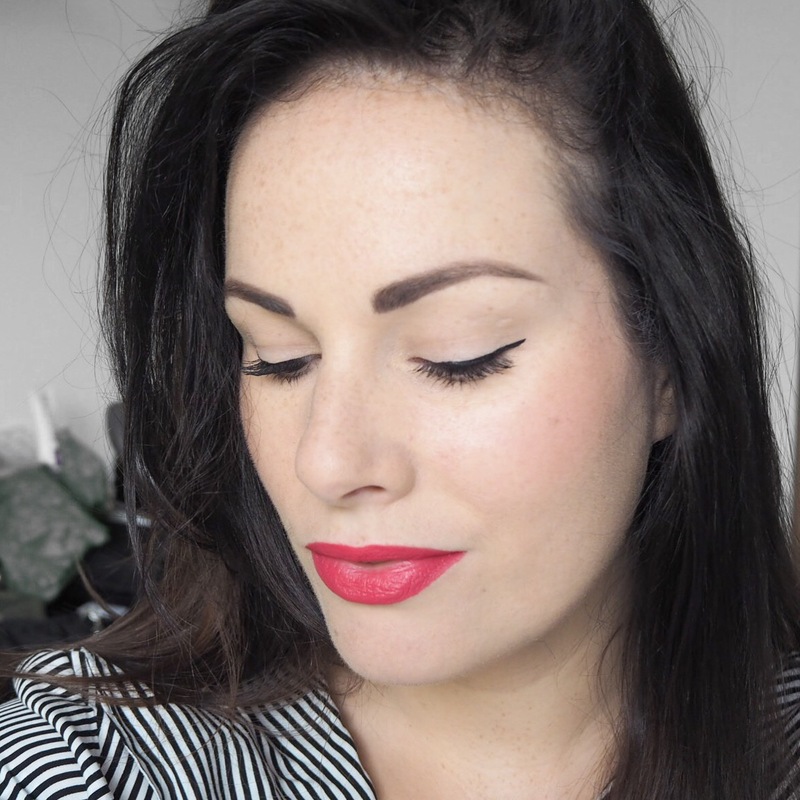 It has to be said that Sephora definitely do good pigment, that’s for sure. Apart from the colour, the thing I liked most about this was its unusual formula. 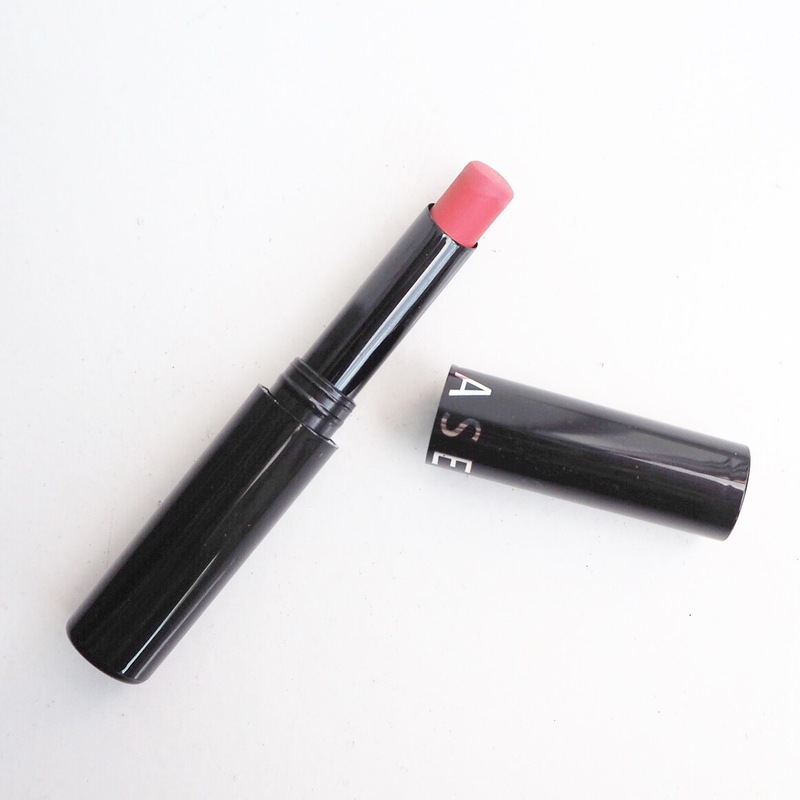 When you first apply it, it is very creamy, so much so, you expect it to have a cream or satin finish. But, after a minute or two it somehow goes from super creamy to super matte and I have no idea how! 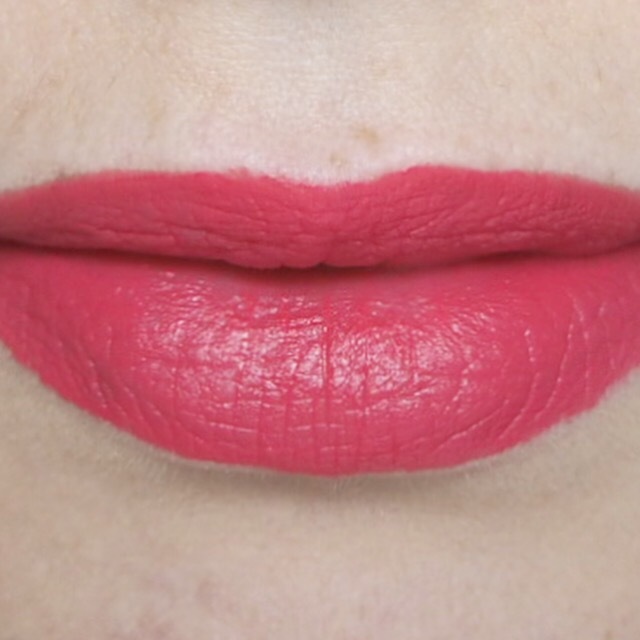 I don’t think I’ve ever tried a matte lipstick that was incredibly creamy on application, but matte on finish. What’s more, I loved it. 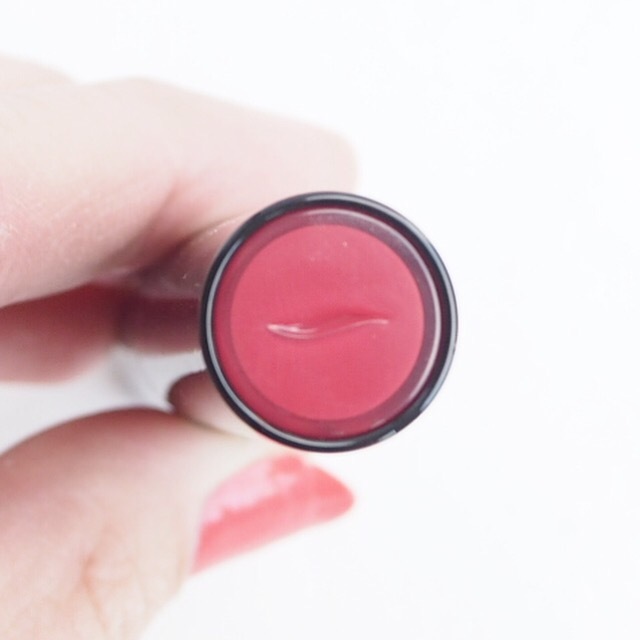 Unlike the jumbo lip pencil, this lipstick although matte in finish, did not dry out my lips at all and the cream element made sure that they stayed in good condition throughout the day. 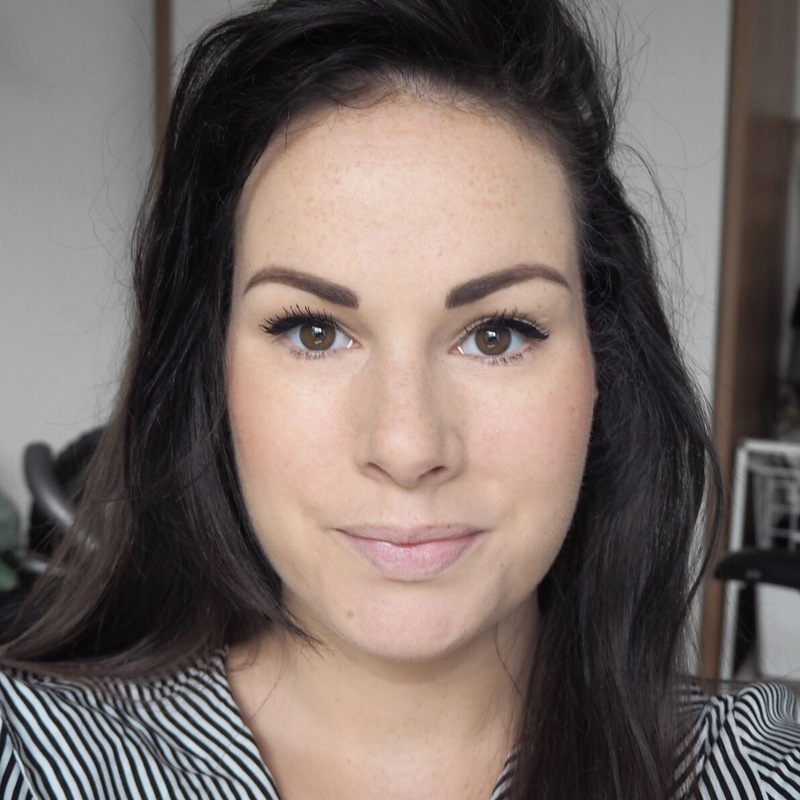 Of course being a matte finish, the staying power was very good, and it lasted for a good few hours without having to reapply. It says on the packaging that it lasts for 10 hours, but while I don’t think it lasted that long exactly, it really wasn’t too far off. I’m a bit disappointed I didn’t buy more of these to try because I think it would be lovely in some darker shades for Autumn too. 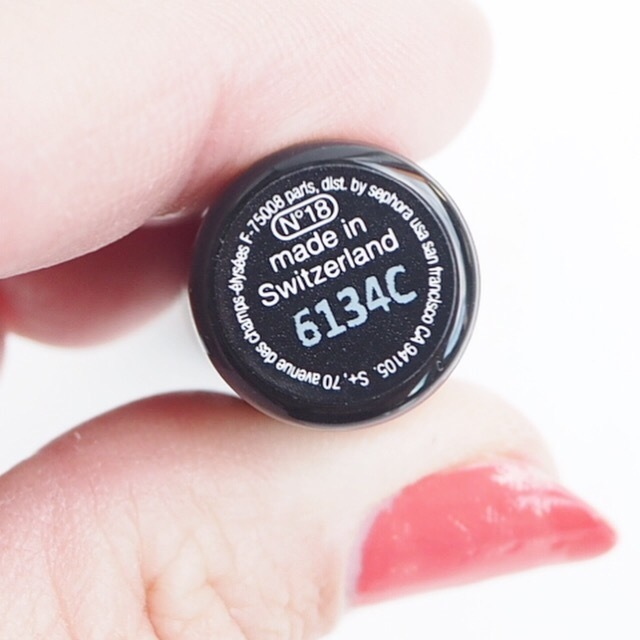 It is products like this that make me even sadder that we don’t have Sephora here, but there’s always hope that one day it will arrive on our shores!